The copy is “substantially similar” to the protectable elements of the original work. Last week, Brooks Pierce participated in CD Baby’s DIY Musician Conference in Nashville. We hosted legal clinics, served as mentors, gave out free copies of our Musician’s Legal Handbook, and presented a legal workshop on band agreements. Most bands don’t begin their musical journeys expecting to have disputes. But good bands do go bad, and disputes over songs, band names, finances, and other creative and business matters occur regularly. Brooks Pierce attorneys Coe W. Ramsey, Thomas Varnum and Amanda Whorton will discuss important legal issues for band members to consider, including ownership of the band’s songs and recordings, protection and use of the band’s name, rights to band income, partnerships and accounting claims, whether your band should incorporate, determining who are the “members” of your band, and whether you should have a formal band agreement among the band members and with side musicians. This insightful and relevant workshop will cover copyright law, trademark law, contract law, partnership and corporate law, and other relevant laws to help your band gain the tools it needs to avoid messy legal disputes down the road. Copies of the slides from our presentation are available here. “Haters Gonna Hate, Hate . . . .” Can Taylor Swift “Shake it Off”? On September 18, 2017, songwriters Sean Hall and Nathan Butler filed a lawsuit against Taylor Swift in the United States District Court for the Central District of California. 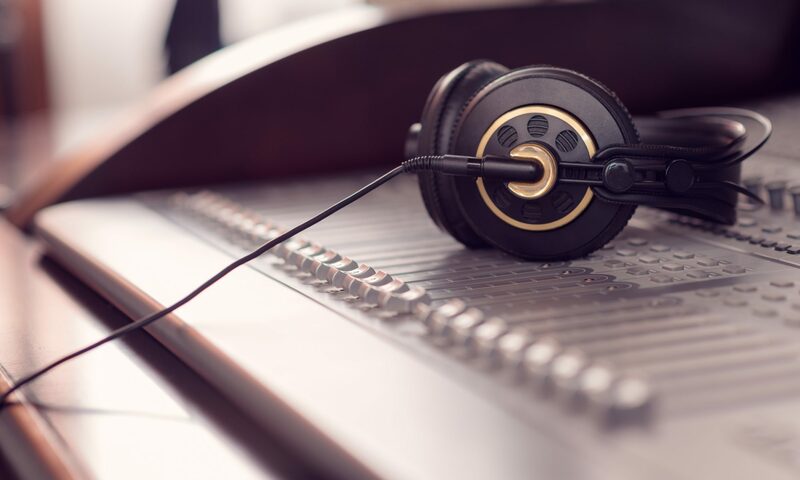 Unlike the recent barrage of music copyright lawsuits, this lawsuit does not claim that the melody, “hook,” or other musical elements were copied. Rather, this lawsuit claims that Swift’s song copied the plaintiffs’ lyrics.